For all medical procedures, the price list includes Pre-operative testing, Post-operative evaluation, Operating room costs, recovery room costs, surgeon’s fees, and Hospital room stay. If you are coming from out of state, we also will provide shuttle service from the San Diego Airport, and transportation to your hotel room. Because different types of surgeries require differing recovery time, and because some patients bring companions who will be staying for a few nights in the hotel alone, hotel costs during your stay are not included, and will need to be paid directly to the hotel. However, we can set up the hotel reservation for you, and get a special discounted price for our patients and their companions. Payment Policy: The surgeon requires that payment be made in full before the surgery is performed. Payment can be made with cash or bank money order. Our patient coordinator will give you further instructions, and can answer any questions. When booking a major surgery, we request that a deposit of $500 be made before we set the date, as our calendar stays full, and we need to insure that the patient is committed to the surgery. The deposit can be made directly to our bank, or through to our Paypal account. 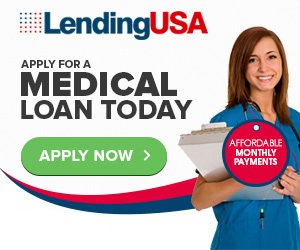 When you schedule your surgery date, we’ll give you further payment instructions.